Feel what it was like to be the first man on the moon; understand what it meant to be a person of colour in the deep south in the early 20th century; see what it means to be a powerful woman in the 21st century. You can explore the world in fantastic ways with your entire class at Film.Ca Cinemas! 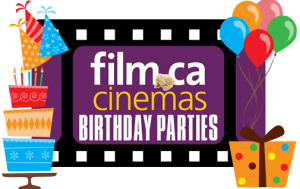 Film.Ca welcomes classrooms regularly to the theatre for special screenings of popular movies with significance to students – and the popcorn is pretty great, too! 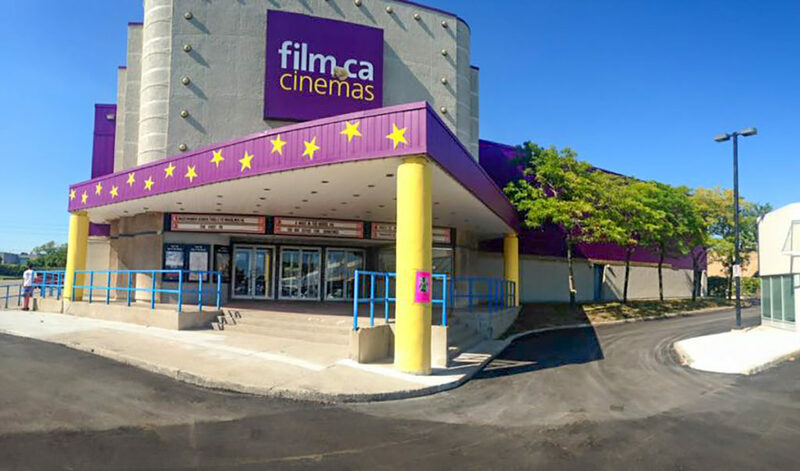 You can check out some of the upcoming films at the theatre like Captain Marvel (social issues), Five Feet Apart (healthcare and personal development issues), or even Lego Movie 2: The Next One (animation, storytelling styles, acting, and more)! 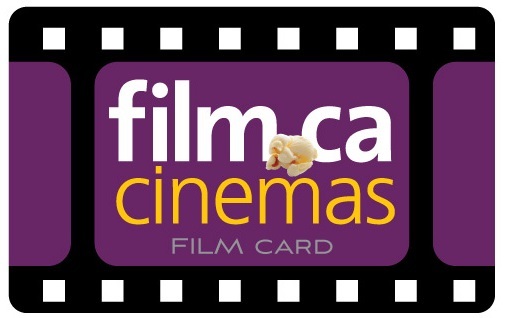 To get more information for teachers or students please contact Bryn at bryn@film.ca.